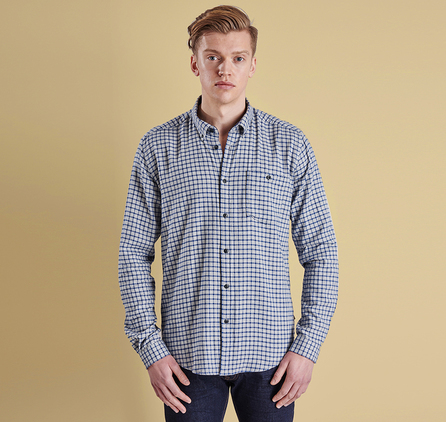 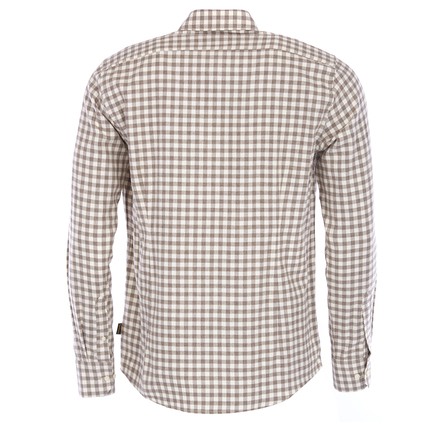 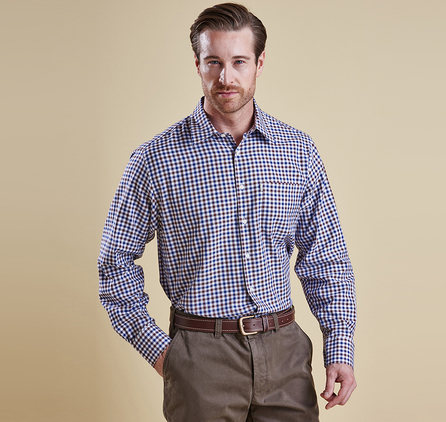 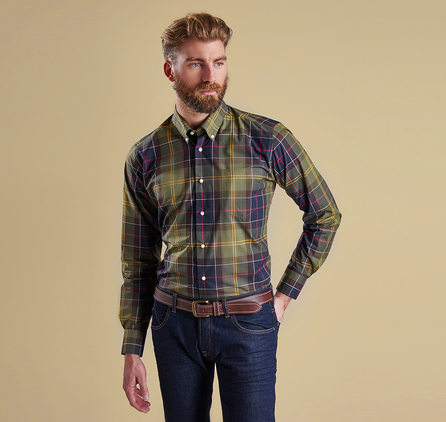 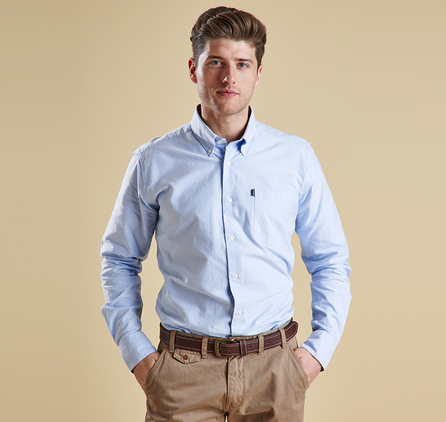 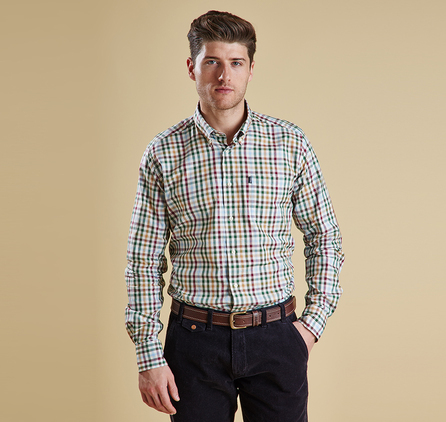 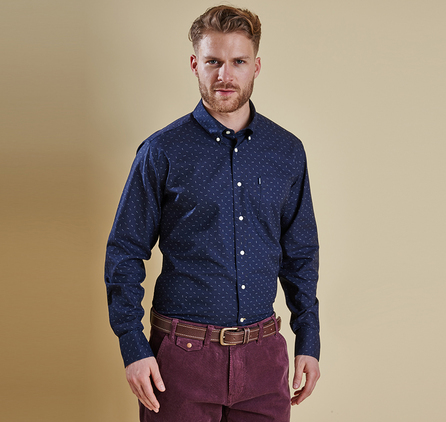 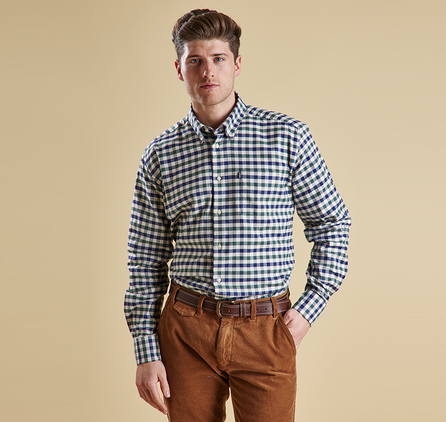 The Glen is a smartly tailored men's shirt crafted in sumptuous brushed cotton and featuring a classic button-down collar. 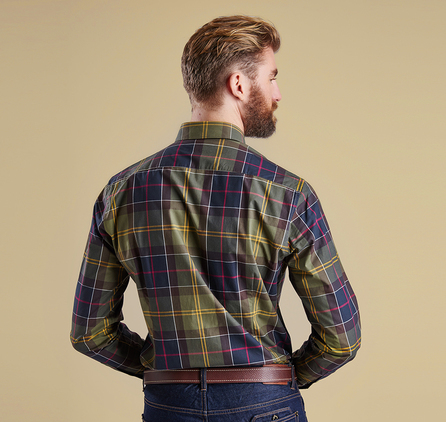 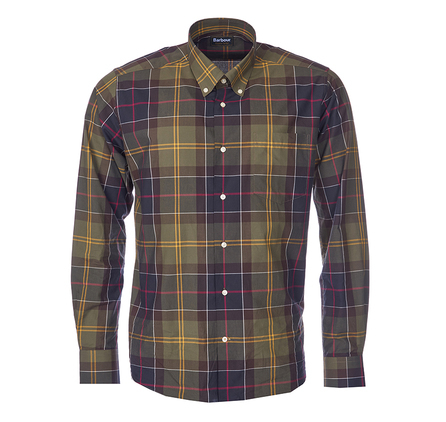 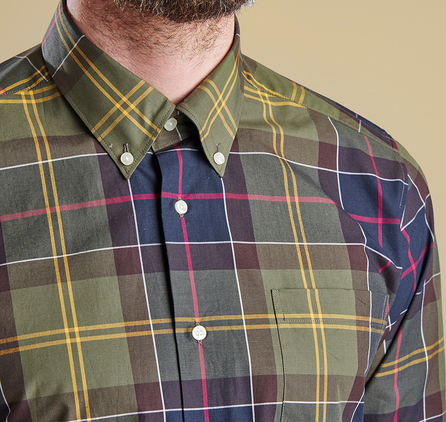 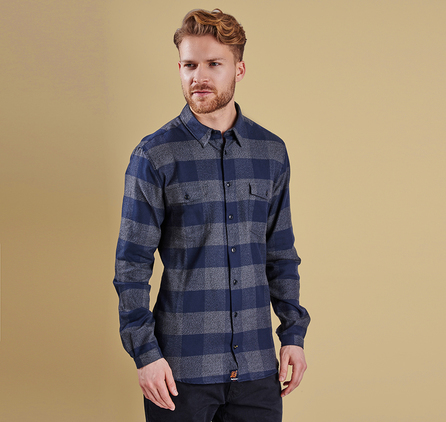 Drawing on Barbour's Scottish heritage, this sophisticated shirt carries the signature Classic Tartan and is finished with subtle shield embroidery to the chest pocket. 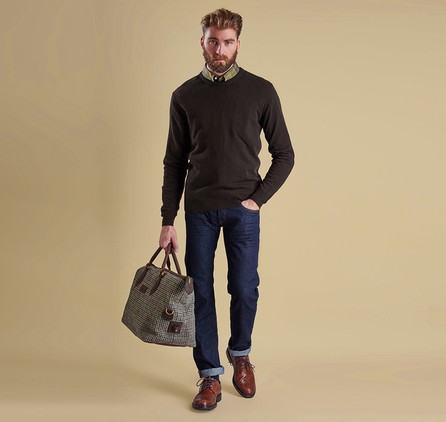 Stylish enough to simply pair with cords, it also makes an eye-catching layer beneath this season's richly coloured knitwear.